This Isn’t Your Father’s Lawyer Marketing Anymore. Think back just 10 years ago. It’s 2006, and “Crazy” by Gnarls Barkley and “Sexyback” by Justin Timberlake were top hits. Now, think about your technology. Lots has changed in 10 years, and the digital revolution has completely altered how legal consumers think and behave. And, when it comes to legal marketing, failing to recognize and capitalize on this sea change will lead your law firm into the dustbin. The entire point of lawyer marketing is to reach prospective clients. Hint: They aren’t where they were even 10 years ago. If you aren’t adjusting with the times, you can bet your competition is. Beyond shifting to new marketing mediums, the digital revolution has also changed how lawyers need to view their marketing. Lawyers now need to “unmarket”. Scott Stratten coined the phrase “UnMarketing“, and it resonates with how the digital revolution has altered the mindset of today’s legal consumer: Buyers are aware of overt advertising, and they don’t like it. So, they are increasingly tuning it out. 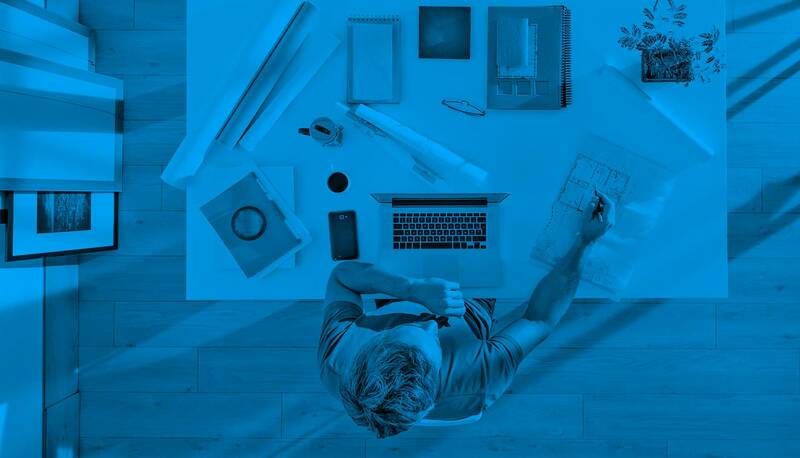 And, this shift in buyer psychology requires a shift in your lawyer marketing approach. Too many lawyers today are stuck in 2006 (or earlier). 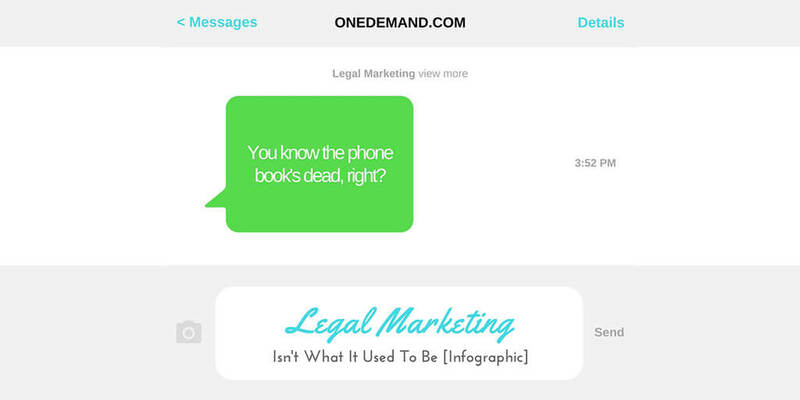 Beyond over-reliance on dying mediums, they approach their lawyer marketing like a sales cold-call. “Larry Lawyerson fights for your rights!”, with the obligatory picture of Larry, cross-armed and looking angry. Ick. And, what a waste of money. Unmarketing requires engaging with your audience of prospective clients – not slapping them in the face with an overt ad that, today, they’ll reflexively ignore. How do you do that? You need to offer something of value, something that interests them. Perhaps it’s something they’ll find funny or entertaining. Or, maybe it’s a white paper or other piece of content specifically addressing a concern your “model client” is likely to have. And, with the digital revolution changing both advertising mediums and buyer psychology, inbound marketing on digital channels is the future. 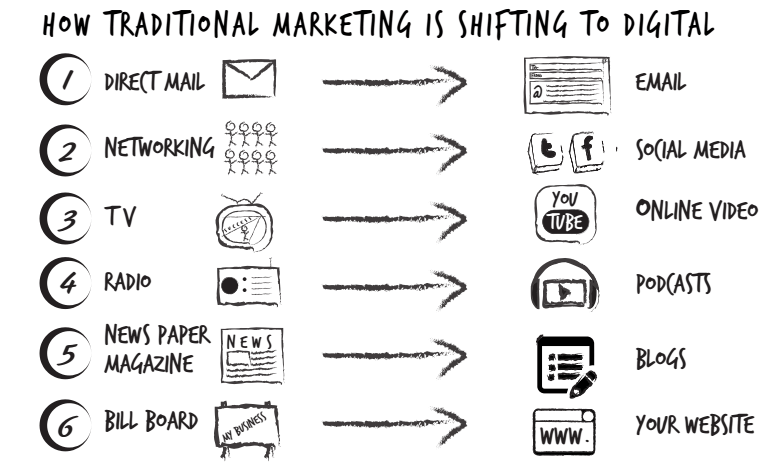 The days of traditional outbound marketing are as numbered as the days of traditional mediums. Look, the fax machine used to be standard law firm fare. Same with the IBM Selectric typewriter. But, we all know nothing is certain but death, taxes, and change. We’re 10 years into a digital revolution, and you can either adapt your lawyer marketing to the new reality, or you can get relegated to the dustbin. I know which side of the fence I’m on. It’s why I left the practice of law, and why I’m incredibly passionate about what we do here at OneDemand.